81-City UK ‘Comedy’ Tour Continues! What Would Rambozo Do? 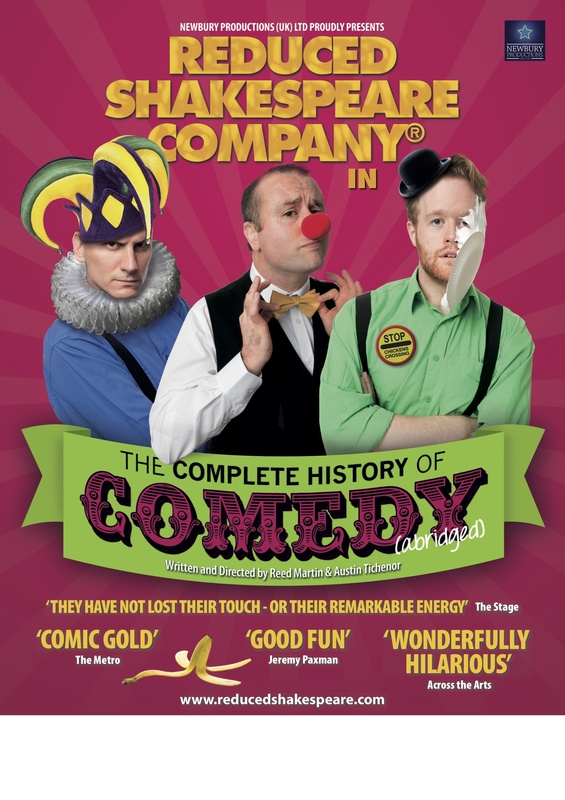 He would buy tickets for the last weeks of our 81-city UK tour of The Complete History of Comedy (abridged), where we’ll be hitting the highs and lows of both the subject and the country! Get your tickets now (check out dates and venues here) and remember: Every performance is BYOP (Bring Your Own Pie).